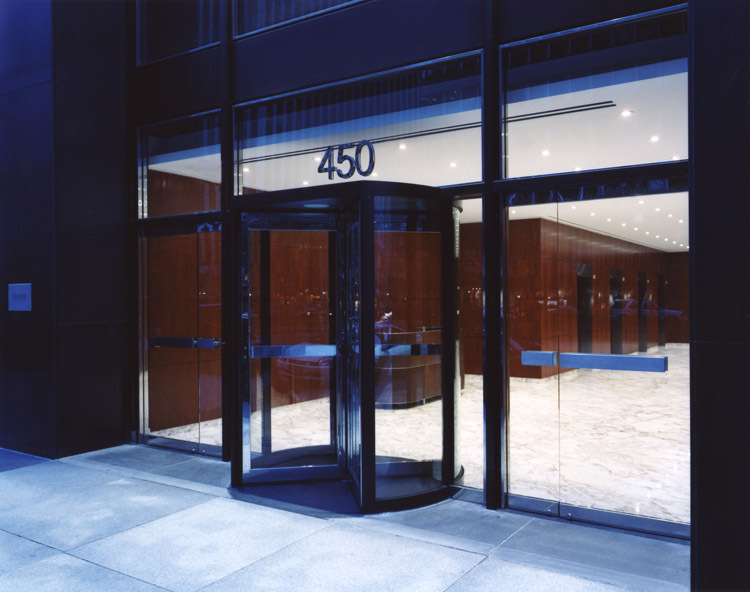 450 Park Avenue is prominently located at the southwest corner of East 57th Street. The 33-story building contains approximately 335,000 of rentable square feet (RSF) of office and retail space. 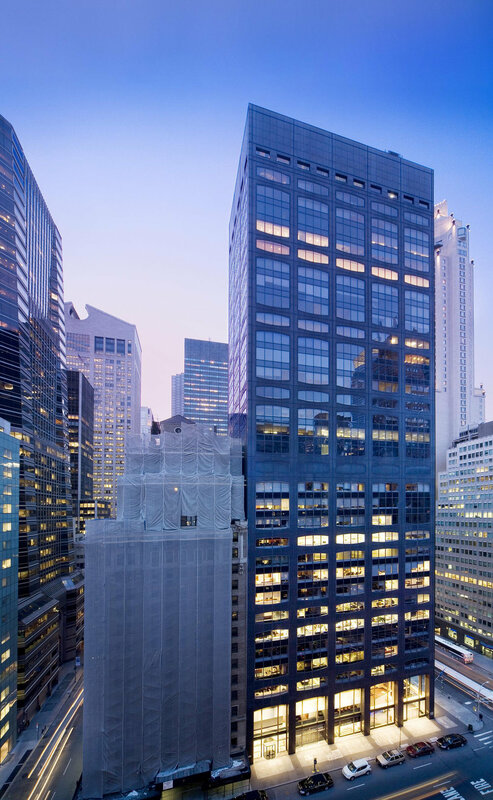 With 11,000 SF floor plates, the building is ideally suited to top-tier financial advisory boutiques and investment firms that covet the prestige and security of full-floor occupancy. 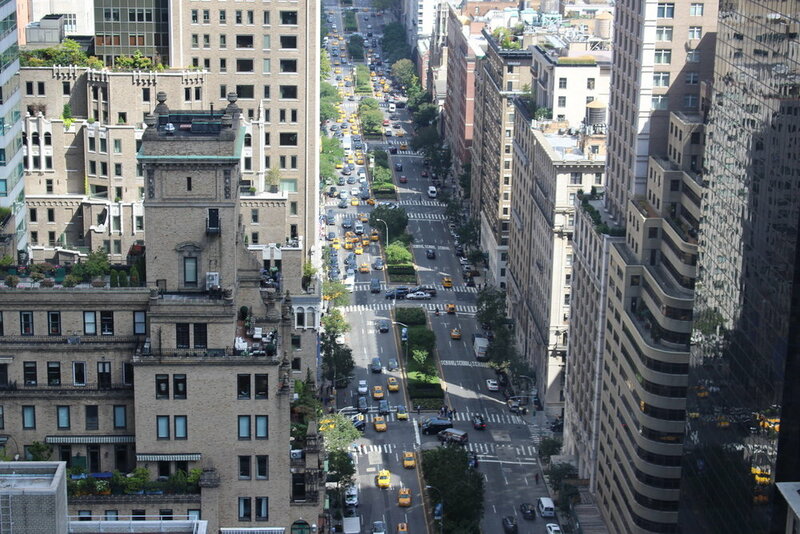 The preeminent location provides unparalleled quality of life and proximity to transportation, restaurants and shopping. There is a 10,778 SF, full floor sublease opportunity on the 29th floor with a term through November 2022. 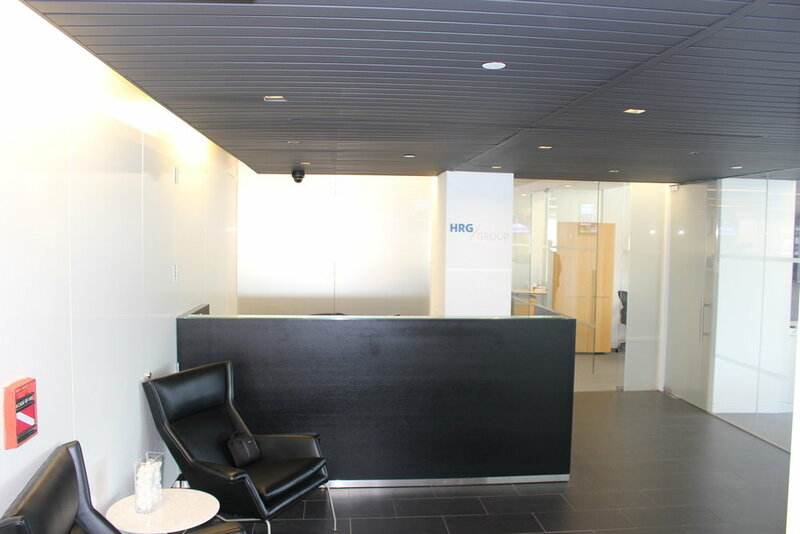 It is a recently renovated above-standard installation with 1 large boardroom, 1 conference room, 9 private offices, 1 large executive office, 3 call rooms and 34 trading positions (or bench seating). 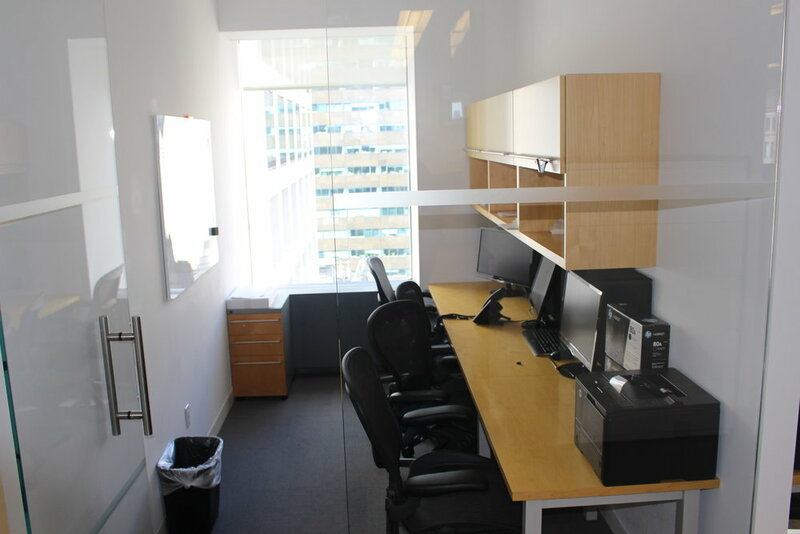 Furniture and trading desks can be made available and it is an efficient layout with glass front offices. Please scroll down for additional pictures and the floor plan. For more information on this space or any other space posted, please reach out to info@nycfundspaces.com or 212.716.3780.